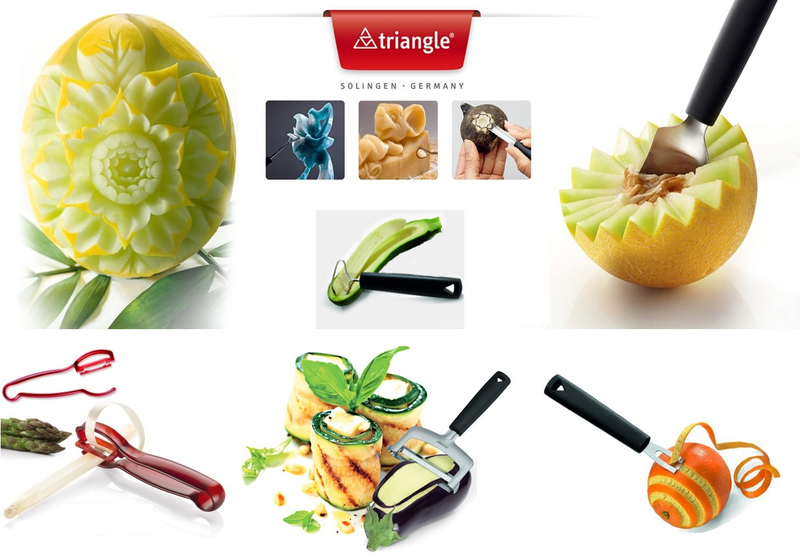 Kitchenware from the German company Triangle, studied to the last detail, created with a lot of knowledge of the trade, with a very simple use and a functionality that brings a constant pleasure. 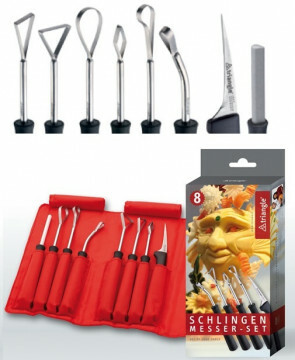 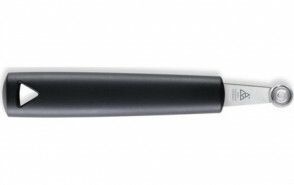 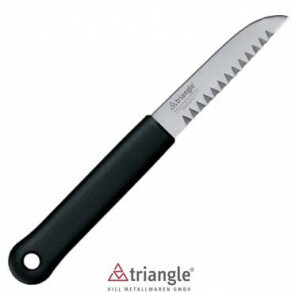 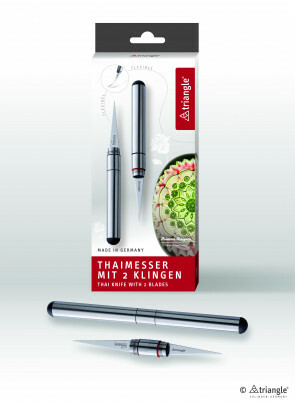 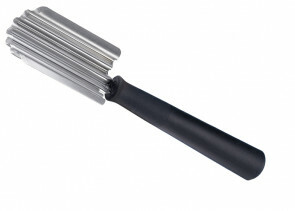 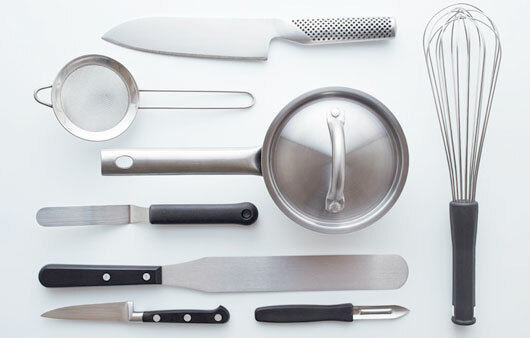 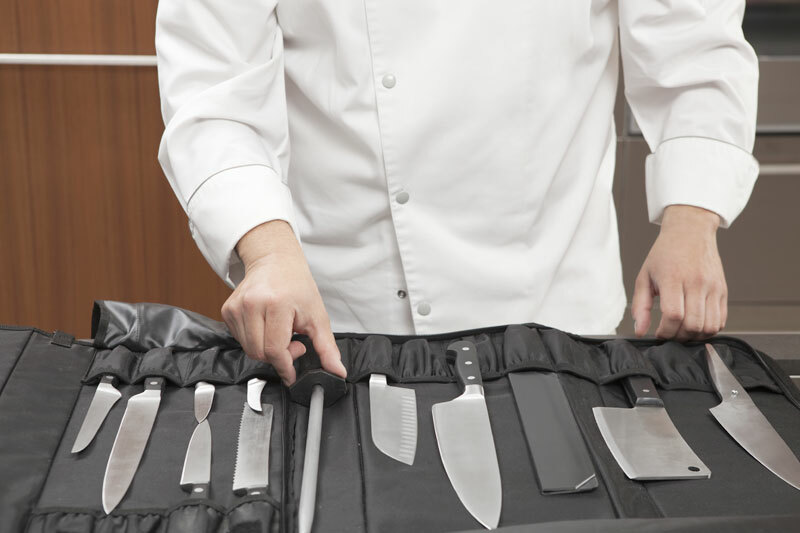 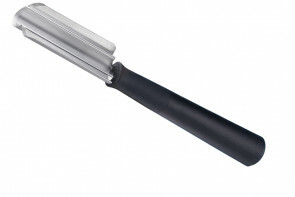 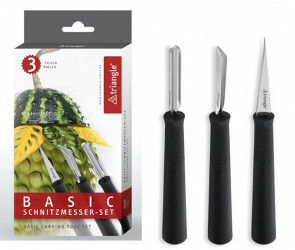 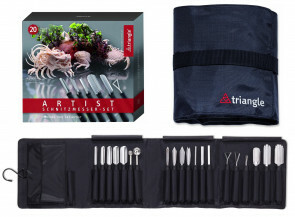 Since 1946, the company Triangle GmbH (formerly Hill Metallwaren GmbH) of Solingen has produced a wide range of kitchen utensils for private and professional use. 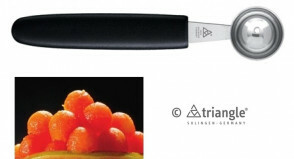 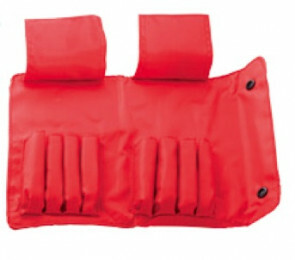 The company produces high quality tools, with excellent sharpness. 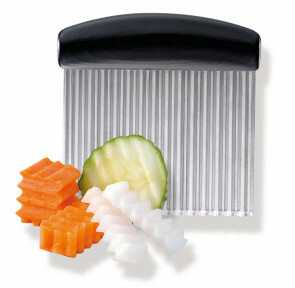 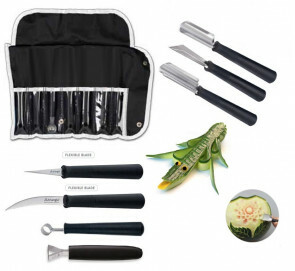 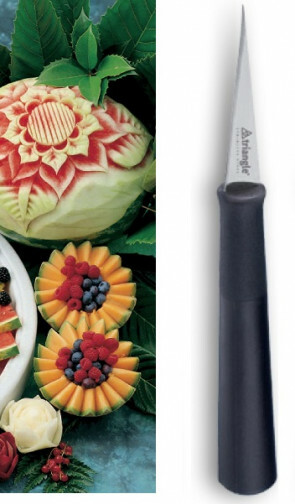 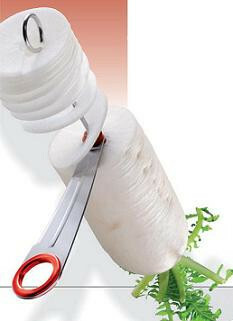 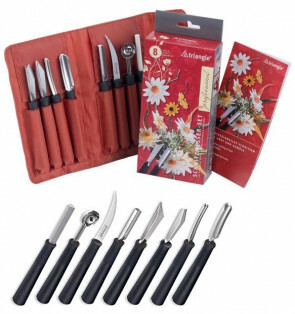 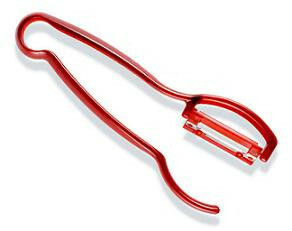 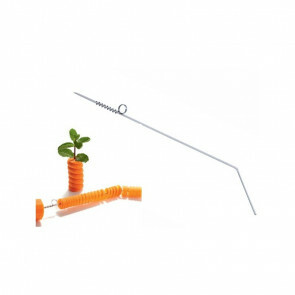 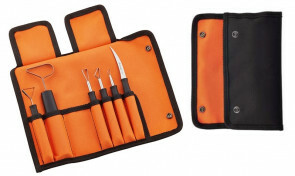 Wide range of tools for carving and decorating fruit and vegetables.